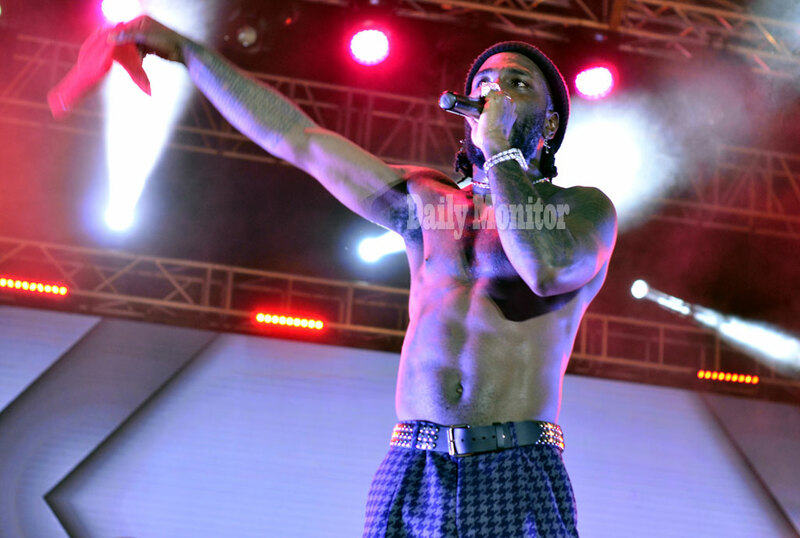 Singer Burna Boy’s highly anticipated concert came to pass on Friday evening at the Kampala Sheraton Hotel Gardens. 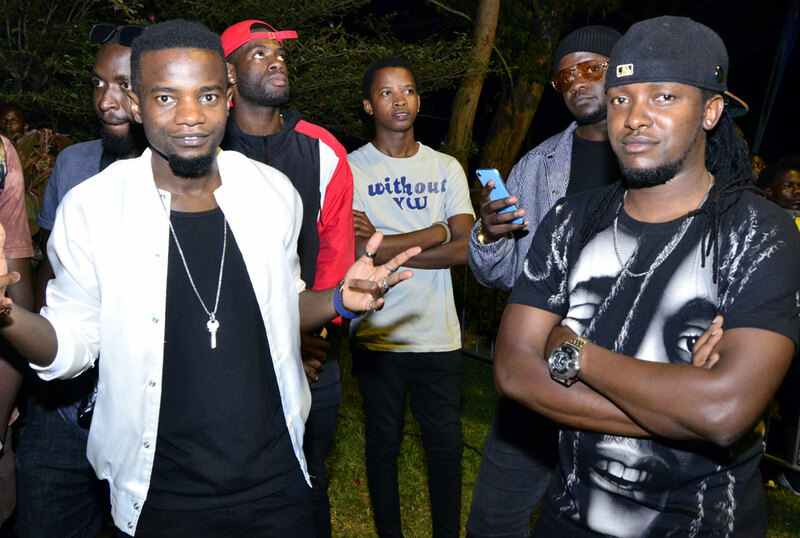 The concert kicked off as early as 8pm with various DJs mixing music as revelers looked for their way into the venue. Gates to the events were closed as many people were stranded at the event trying to find their way into the gardens. By 10pm, there was still a war at the gate as revelers pitched camp outside the exit, entrance and the small gates of Sheraton but they were still denied entrance. After pushing the gates, the revelers finally got into Sheraton Hotel but another hurdle was at the ticket-receiving points. Some of the revelers who bought tickets online and on Mobile Money were sent back to bring proof even when they displayed their phones. A member of the organizing team said that the crowd was overwhelming and the people at the gates failed to manage them. Inside the venue was packed and performances went on. 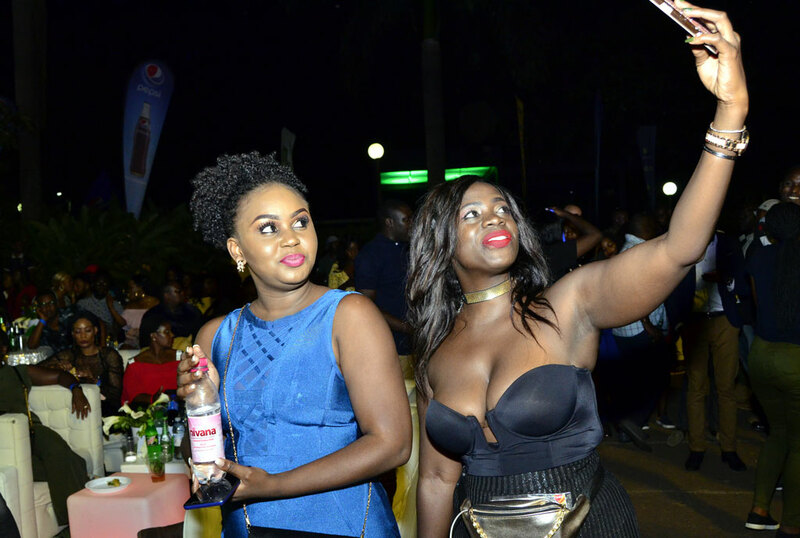 It was unfortunate that some people didn’t see Sheebah and Irene Ntale’s performances as they performed when the entrance was still blocked. Burna Boy came to the stage when everyone had lost hope. They had assumed that, like other artistes, he was going to be a no-show. At exactly 11:45pm, with only 15 minutes to the end of the concert, Burna Boy showed up on stage. 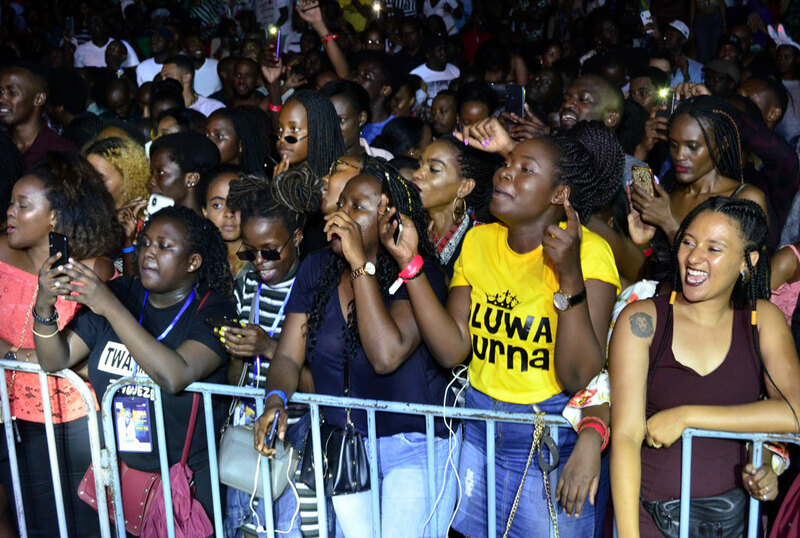 The crowd went wild, the venue was hyper as the Nigerian Singer kicked off his performance with Miss You bad. As the he went on to perform more songs, the revelers proved it that they were really waiting for him. They sang together with him as they did songs like Giddem, Sekkle Down, Like to Party, Run My Race, Yawadey. 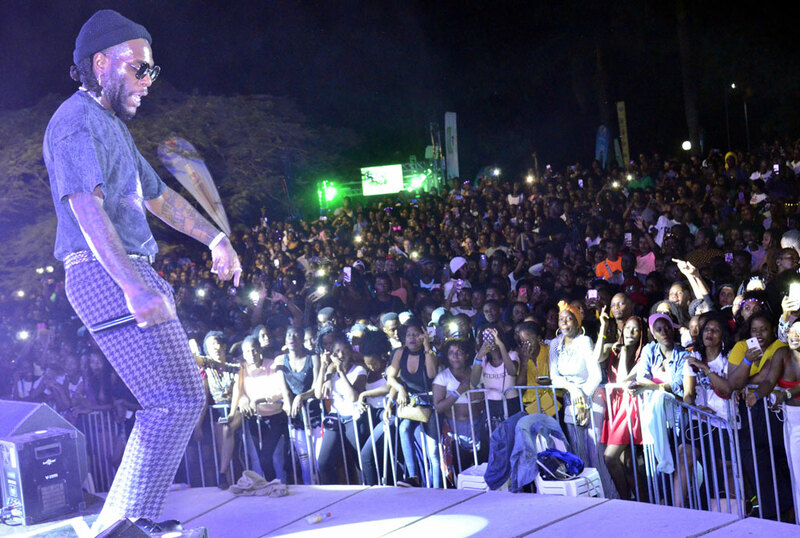 Ugandans went crazy when he performed two songs Gbona and On the Low which are currently popular in the country. Although everyone thought the event will end at exactly midnight, Burna Boy performed up to 12:20am before calling it a night.